Sold a Condo home in 2019 for approximately $100K in Bloomington, MN. Bought and sold a Single Family home in 2018 for approximately $250K in Sun Ray, Saint Paul, MN. Bought a Townhouse home in 2007 for approximately $200K in Eagan, MN. Great agent, he represented us very well, showed several houses and made himself available at all times through call, text, or email. He was very patient. Definitely would recommend. 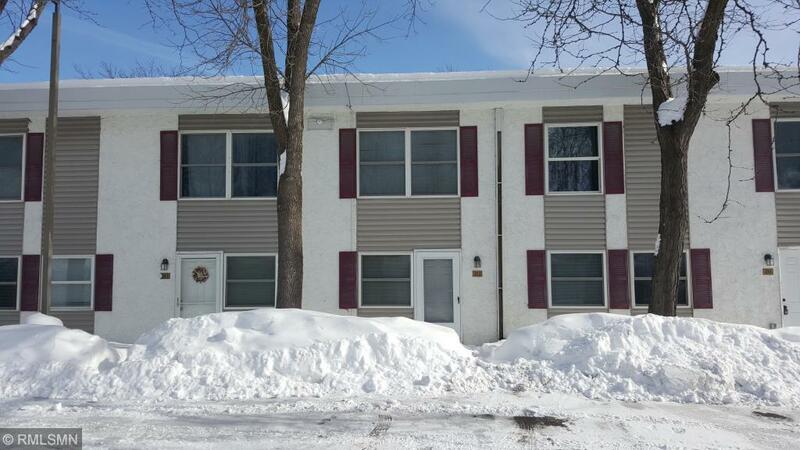 Bought a Apartment home in 2018 for approximately $275K in Greater Eastside, Saint Paul, MN. 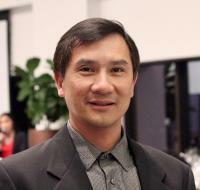 Phong Cao was is amazing realtor. He was very friendly and helpful. He listened to what what we wanted, what we were looking for and found our family a house our family now calls home. Thanks Phong!!! Bought a home in 2018 in Marystown, Shakopee, MN 55379. Call now at 952-994-6988 or fill out the form below as best suits your needs.